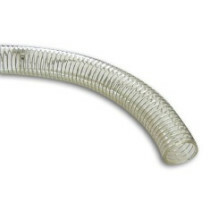 Goodall, a Lewis-Goetz Company, is one of the leading manufacturers of quality hoses and tubing used in the agriculture industry. Goodall’s products are also used in other industries as well such as construction, marine use and septic handling. 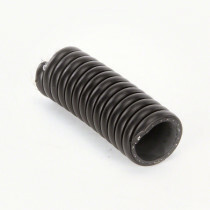 SpraySmarter.com offers a wide range of Goodall hoses and tubing ranging from fuel hoses to suction and discharge hoses, BioDiesel pumpflex hoses, ag spray hoses and both nylon and stainless steel braided NH3 hoses. 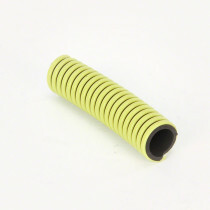 PVC water discharge hoses and PVC suction hoses are also available on SpraySmarter.com. 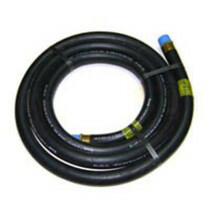 Each of the Goodall hoses is designed with its function in mind. 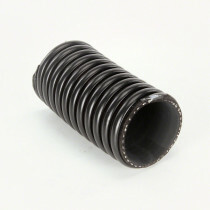 The suction and discharge hoses utilize an EPDM cover, will handle most common chemicals and are available in varied lengths ranging from one inch to three inches. 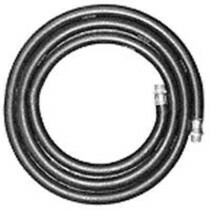 Beyond this, both the nylon and stainless steel braided anhydrous ammonia hoses are manufactured specifically for NH3 applications with low permeation tubing and are available in multiple lengths. 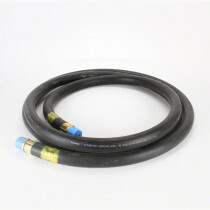 SpraySmarter.com also offers both the standard farm fuel hose and the BioDiesel pumpflex hose for your fueling needs. 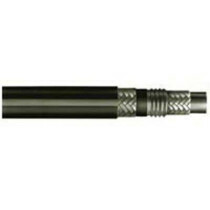 In addition to the selection of hoses, SpraySmarter.com offers PVC tubing, NH3 tubing and sight gauge tubing. 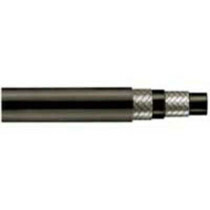 Each tubing is available in multiple lengths. 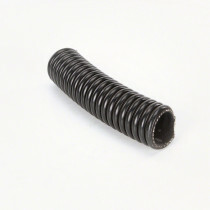 390SD Kanaflex Suction and Discharge Hose; 2"
390SD Kanaflex Suction and Discharge Hose; 3"